Denis has more than 10 years’ experience in fundamental and applied research in the field of hydrodynamics and continuum mechanics. He started his scientific work at the Lomonosov Moscow State University (MSU) as a student of the Chair of Molecular Physics at the Faculty of Physics in 2004. Denis graduated from the MSU with a Master’s degree in 2007 and obtained his PhD degree in Chemical Physics in 2010. 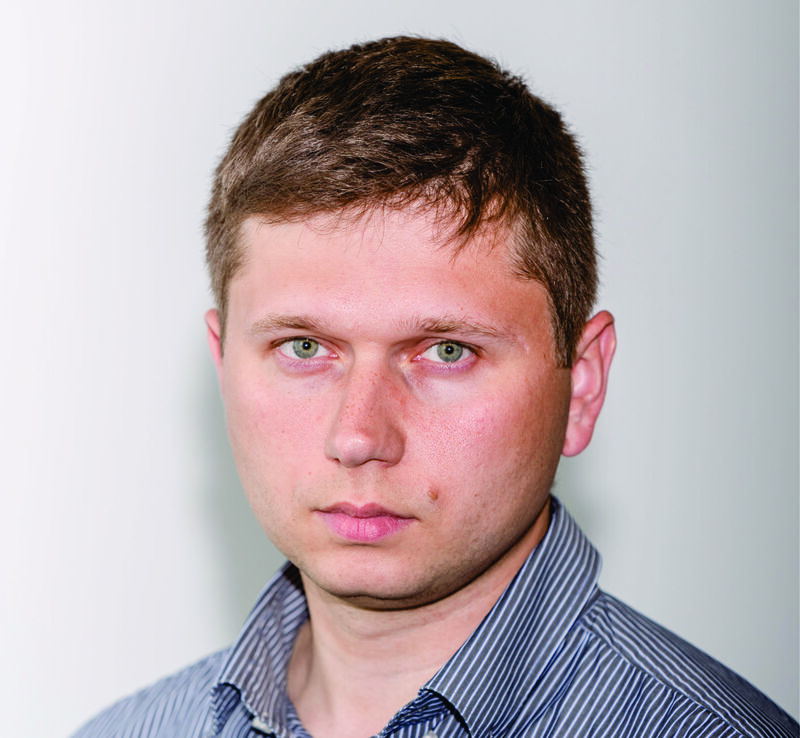 Since 2010 he has worked at Gazprom VNIIGAZ LLC as a research scientist, head of sector and head of laboratory, where he performed and managed core and fluid analysis (Routine, SCAL, EOR) for reservoir estimation and engineering, experimental, numerical and analytical investigations of multiphase filtration in ordinary and complex porous media. His scientific interest focused on research of mass transfer features in reservoir rocks of complex structure and in non-reservoir rocks. Denis led or took part at least in 10 R&D projects (including state grants). He is the author of over 55 publications including 16 papers in top international and Russian peer-reviewed journals. Erofeev, A., Orlov, D., Ryzhov, A., Koroteev, D. ( 2019) Prediction of Porosity and Permeability Alteration based on Machine Learning Algorithms.\ arXiv e-prints arXiv:1902.06525. Volkhonskiy, D., Muravleva, E., Sudakov, O., Orlov, D., Belozerov, B., Burnaev, E., & Koroteev, D. (2019). Reconstruction of 3D Porous Media From 2D Slices. arXiv preprint arXiv:1901.10233. 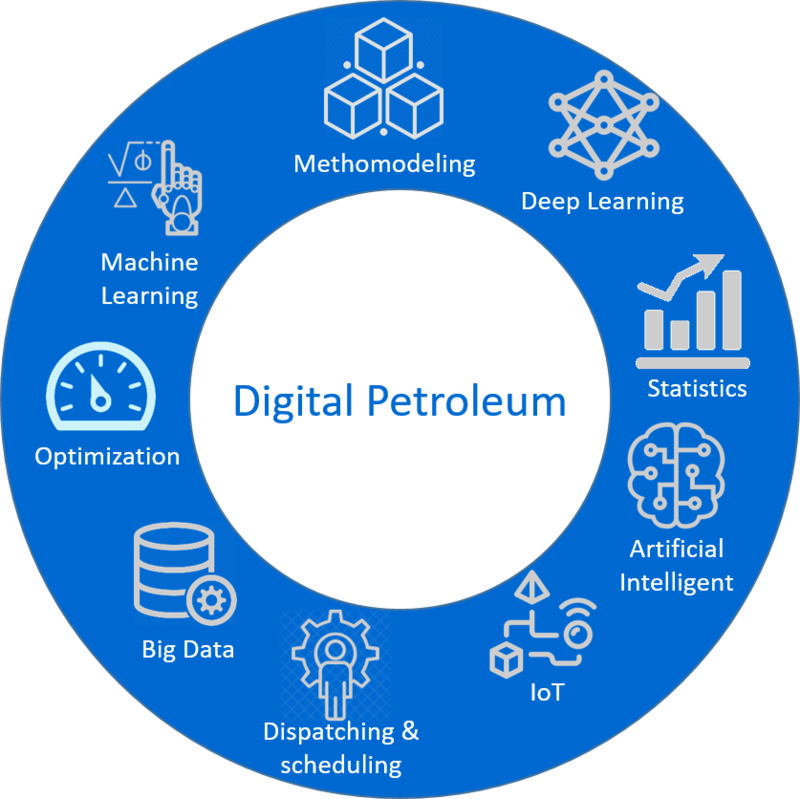 Orlov, D., Koroteev, D., Formation damage in the inter-well zones: experiments and advanced analytics, Proceedings – SPE Annual Technical Conference and Exhibition, Trondheim, Norway, 27-30 August, 2018. 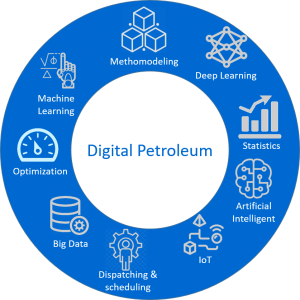 Koroteev, D., Orlov, D., Antipova K., Ismailova L., Meshalkin, Yu., Muravleva, E. Data mining for reduction of uncertainties in the exploration and development of oil and gas fields, Neftegas Digest, Is. № 4 (11), pp. 12-16. Orlov D., Koroteev D., Sitnikov A. Self-Colmatation in terrigenic oil reservoirs of Eastern Siberia //Journal of Petroleum Science and Engineering. – 2018. – Т. 163. – С. 576-589. Boronin, S. A., Tolmacheva, K. I., Osiptsov, A. A., Orlov, D. M., Koroteev, D. A., Sitnikov, A. N., … & Galeev, R. R. (2017, October). Modelling of Injection Well Capacity with Account for Permeability Damage in the Near-Wellbore Zone for Oil Fields in Western Siberia (Russian). In SPE Russian Petroleum Technology Conference. Society of Petroleum Engineers. Koroteeva, I. Znamenskaya, D. Orlov and N. Sysoev. Shock wave interaction with a thermal layer produced by a plasma sheet actuator // Journal of Physics D: Applied Physics, Volume 50, Number 8, 085204 DOI (Published 1 February 2017). Orlov D.M., Bogdanov A.V., Fedoseev A.P. Experimental investigation of flow velocity influence on rock fracturing // Scientific-Technical Collection Book *Gas Science News*: Actual Problems in the Research of Hydrocarbon Field Systems, Moscow: Gazprom VNIIGAZ, 2015, П 4 (24), pp. 110-115. Orlov D.M., Fedoseev A.P., Savchenko N.V., Korchazhkina I.Y., Grigoriev B.A., Ryzhov А.Е., Perunova T.A., Maximova N.Y., Kalashnikova E.P. Estimation of velocity influence on relative permeabilities using unsteady filtration method // Scientific-Technical Collection Book «Gas Science News»: Problems in the Gas, Gas-Condensate and Oil-Gas-Condensate Fields Development and Exploitation, Moscow: Gazprom VNIIGAZ, 2015, № 3 (23), pp. 8-14. Grigoriev B.A., Ryzhov A.E., Orlov D.M., Savchenko N.V., Fedoseev A.P. Features of the filtration flow through nonstationary dispersed media presented by salted terrigenic reservoir rocks // Scientific-Technical Collection Book “Gas Science News”: Actual Problems in the Research of Hydrocarbon Field Systems, Moscow: Gazprom VNIIGAZ, 2014, № 2(18), pp. 90-97.